the bruce high quality foundation university open critique and lu magnus art laboratory + salon present a night of conversation, exhibition, and peer critique with fawad khan, chitra ganesh + a special project by the the san francisco based collective, PRACTICE: erin klenow, nick sung, and najeeb tarazi. the night is curated by stephen wuensch and paris ionescu. 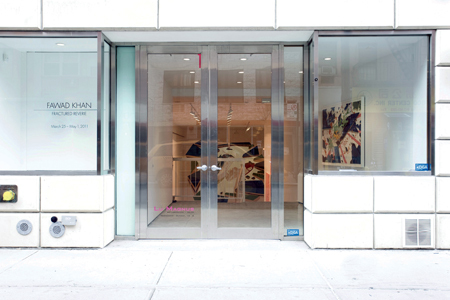 come by, if you're in new york! open critique is a monthly group that discusses the work of emerging and established artists, meeting in borrowed spaces in new york, and working through bruce u — a free, unaccredited, artist-run university. lu magnus is a salon-style gallery that seeks to expand upon the functions of a traditional art gallery, questioning and exploring the idea of what art is. learn more about the event, learn more about the bhqfu, and learn more about the open critique class. 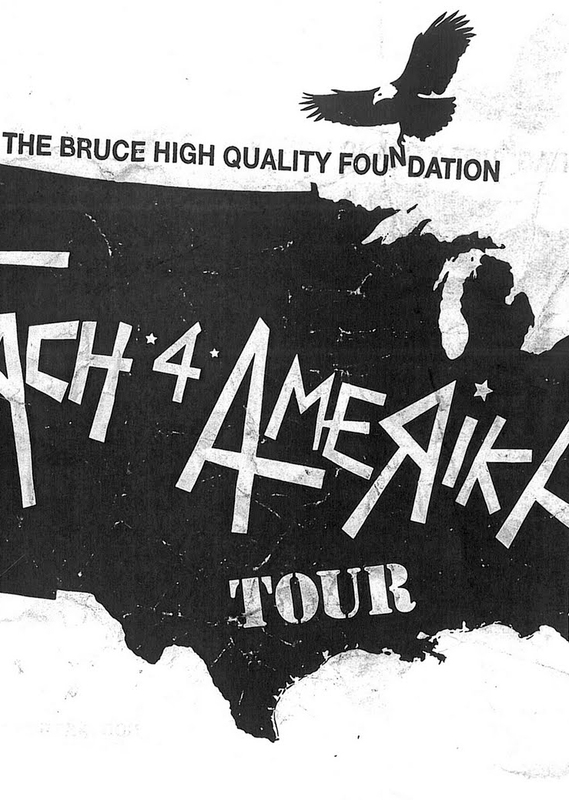 on april 28th, the bruce high quality foundation arrives in san francisco on the western leg of their national tour, Teach 4 Amerika – a polemic against the failures of contemporary art education, and a call for creative counteraction. 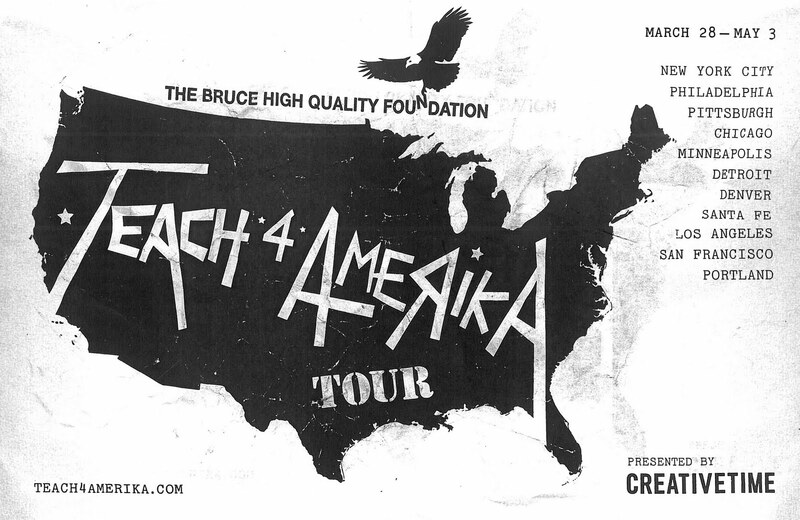 In 11 cities across the country bruce is initiating rallies and conversations, inviting students, administrators, and artists to engage in a dialogue about local art school practices, problems, successes, needs, and desires. PRACTICE is collaborating with southern exposure to host Bruce's conversation, and looking to provide an understanding of the regional context that they're engaging with; the dialogue is national, but what are the bay area's unique challenges and opportunities, difficulties and innovations? we're renting, drawing, writing, deflating, editing, projecting and recording things, hoping to facilitate an urgent and important conversation. visit southern exposure for more details or to attend!